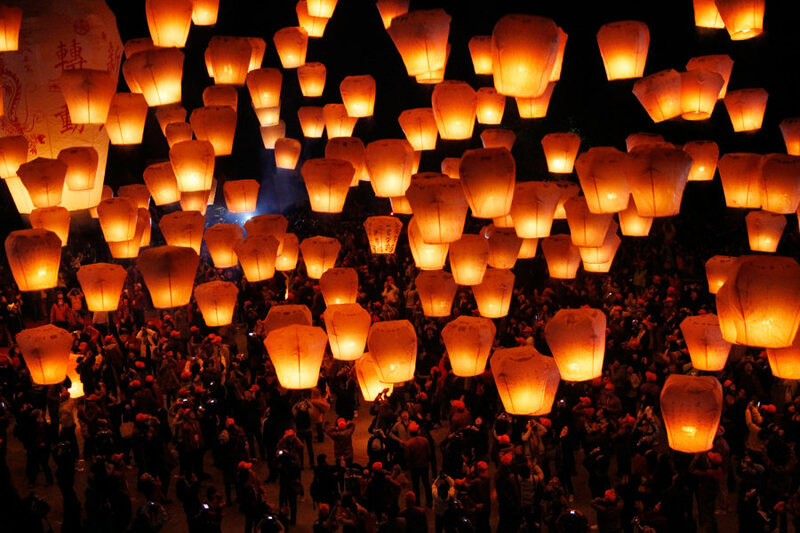 Hundreds of Taiwanese release "sky lanterns" in hopes of good fortune and prosperity in the new year and to celebrate the upcoming traditional Chinese Lantern Festival on Jan. 28, in the Pingxi district of New Taipei City, Taiwan. The start of the Chinese Lantern festival falls on Monday, Feb. 6. 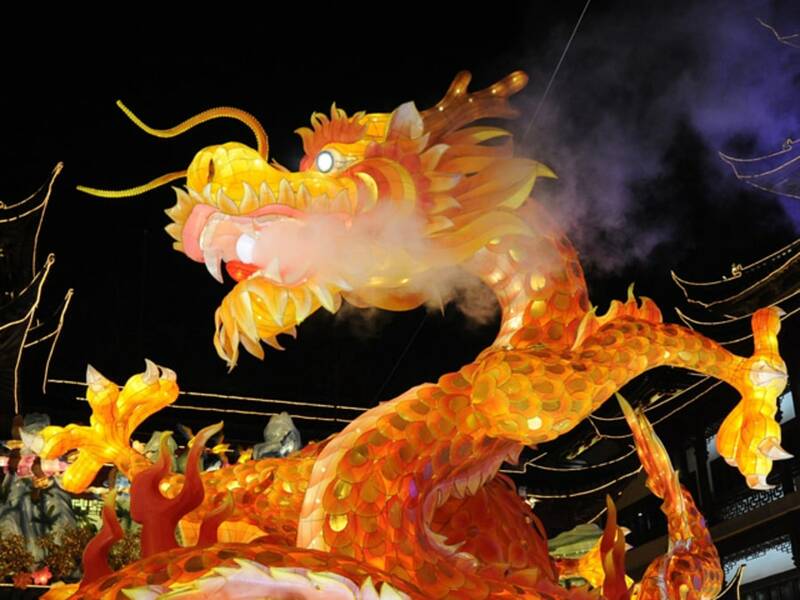 Millions around the world celebrate the Lunar New Year, which began on Jan. 23 and welcomes the year of the dragon.